Did you know that certain eye conditions are like a loud sounding alarm for doctors for a sleep condition possibly unknown to the afflicted? There are five eye disorders—all of which we all grow more prone to with advancing age—which have an unfortunate connection with obstructive sleep apnea, a potentially be life-threatening disorder. It is a serious condition which not only results to less satisfying sleep, but has been associated with health and heart conditions such as obesity, heart failure, diabetes and stroke. What are these eye conditions that you need to look out for? Keep on reading to learn about them! 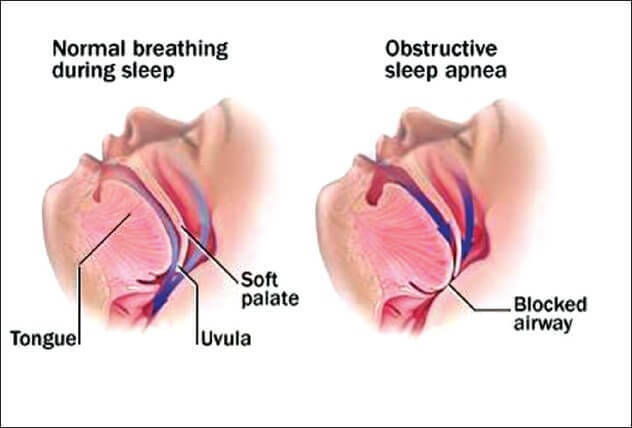 For the uninitiated, Obstructive Sleep Apnea (OSA) is a sleep disorder where breathing stops during sleep due to the intermittent relaxation of the throat muscles which blocks our airway. One of the classic symptoms of this disorder is loud snoring, which is also caused by the blockage. 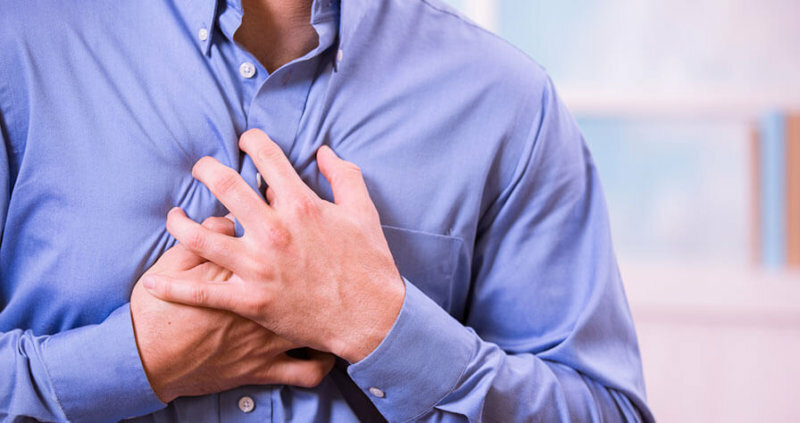 It can be potentially life-threatening if it becomes severe, since it has a direct impact on the heart, among other complications. This study in Europe shows that an estimated 13 to 32% of people aged 65 and older are experiencing sleep apnea, with the prevalence at around 24% in older men compared to their younger counterparts. The primary suspect for this is the presence of comorbidities associated with OSA, like chronic heart failure, diabetes, and renal failure, which is relatively higher in older people. There are also structural changes in the upper airway among the elderly, specifically a decrease in lumen size and lengthening of the pharyngeal airway, which leads to pharyngeal resistance and ultimately, OSA. If left untreated, OSA has a myriad of complications, including hypertension, heart diseases, stroke, diabetes, and ultimately, premature death. This is because of the extra stress that the condition puts on the heart by increasing the heart rate and blood pressure, due to decreased oxygen levels. Moreover, chemical components in the blood responsible for inflammation and elevation in blood sugar levels rise, further creating damage in the cardiovascular system and increasing the risk for diabetes. This is why early detection is almost a life-saver- this is probably the silver lining about the connection with eye disorders. Diagnosis of the latter can prompt the doctor to suggest a sleep study and determine if OSA is indeed present. FES is a condition where the upper eyelid is overly large and floppy with accompanying symptoms such as eye irritation, redness, and discharge, as well as the patient reporting their eyelids flipping over while they sleep. This syndrome is one of the reasons for a sleep study referral, especially because approximately 96% of patients with FES have OSA, while the reverse is at 16%. 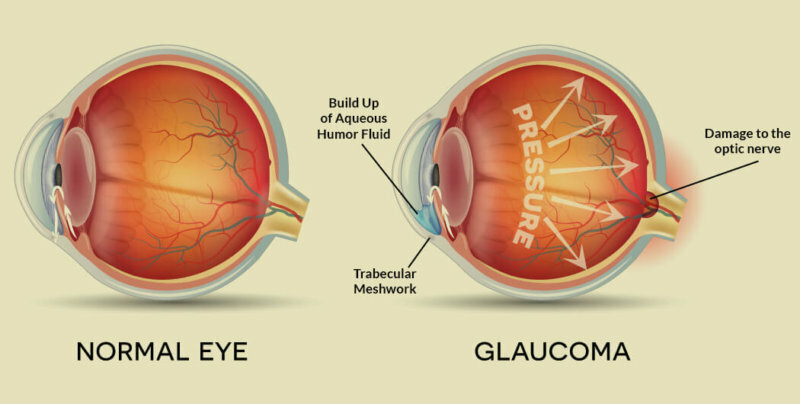 Glaucoma is a progressive and irreversible damage to the optic nerve, beginning with a small loss in peripheral vision which can lead to total blindness if not diagnosed early. All people over 60 years old are at an increased risk of the disease. A study made in Taipei Medical University found that patients with OSA were 1.67 times more likely to develop glaucoma later on, while those with glaucoma have a 12.9% of having OSA. Also called optic disc swelling, papilledema is caused by increased pressure in or around the brain. The swelling can occur from hours to weeks, with vague symptoms such as vision, headache, and vomiting. It’s established that there is an association between OSA and papilledema, due to increased carbon dioxide in the system and increased intracranial pressure. A patient who had been experiencing papilledema was referred to a sleep study, which resulted in the diagnosis of severe sleep apnea which potentially saved his/her life. Retinal Vein Occlusion is like having a mini-stroke in your eyes, where a blockage in a vein prevents blood and oxygen supply from reaching the retinas. The most common symptom of this is sudden but painless changes, sometimes loss, in vision. Another study tested patients with RVO for OSA, and found out that even without any other risk factors for the latter except for hypertension, 42% had an apnea-hypopnea index (number of apnea/hypopnea events per hour) reflective of OSA. This means a connection between the two is clear and apparent, and once again, testing for OSA is highly suggested once RVO is diagnosed. While the specifics are a bit difficult to explain, you can think of NAION as a problem which interrupts your optic nerves from seamlessly sending signals from your eyes to your brain. There is no known cure yet, although it has been established that it has the same risk factors as with heart attack and stroke. There are several studies showing the relationship of NAION and OSA, with a case control study done in 2015 showing 95% of NAION patients exhibiting the sleeping disorder. These eye disorders are rarely life-threatening; in fact, FES is more of an aesthetic problem than anything else, but that’s just the tip of the iceberg. With OSA lurking in the dark (literally), it’s a must to diagnose it as early as possible, so that the proper treatment is started ASAP. Thanks to science, the connection between these eye disorders and OSA has been established, and diagnosis of the former can lead to detection of the latter; so don’t forget to pay your ophthalmologist a visit!